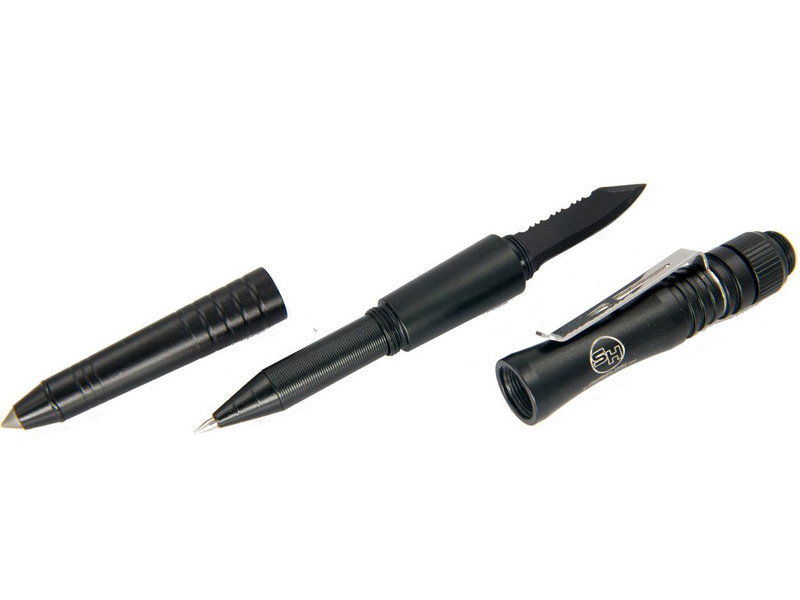 From Survival Hax, "The Tactical LED Pen by Survival Hax is more than just a ballpoint pen. 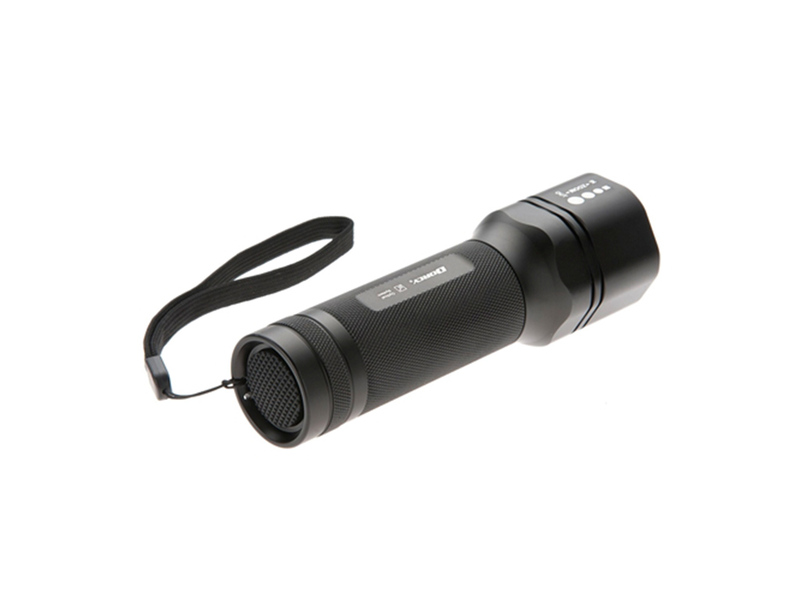 The exterior is made from military grade aviation aluminum alloy with a tungsten cone tip. Inside you’ll find a blade made from 3CR13 steel, an LED light, and a refillable pen cartridge." From Stansport, "The Stansport Cree LED Lantern gives off an amazing 700 lumens, making it one of the brightest battery lanterns on the market! This powerhouse is capable of lighting up the campsite, the inside of the largest tents, and even rooms at home during a power outage. 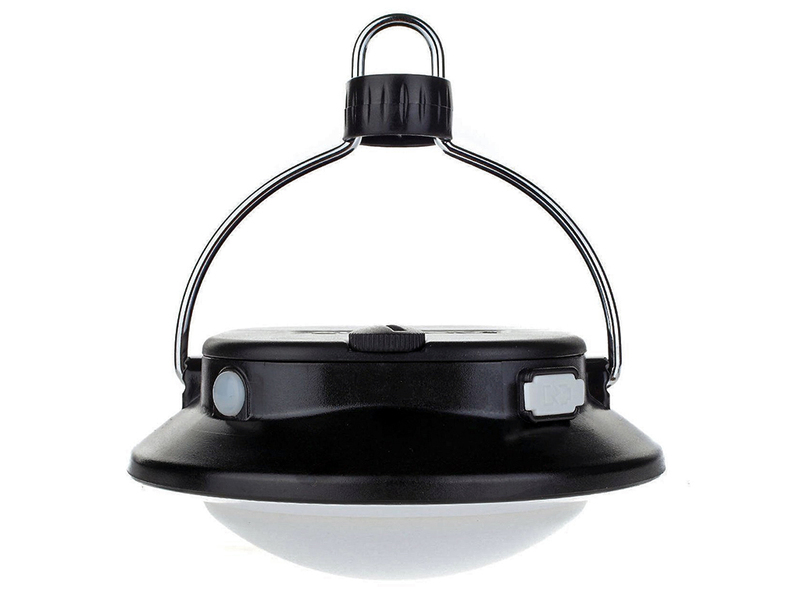 The rubber coated housing makes the Cree LED 700 lantern ideal for the rugged outdoors." The Stansport 700 lumen Cree LED lantern is water resistant, features a carry handle, and has three lighting modes (high, low, and strobe). Stay away from Ultimate Survival Technologies. Cheap circuitry, false advertising, and potentially dangerous LED products. From UST, "The 10-Day Classic LED Lantern combines state-of-the-art functionality and a classic look to provide up to 10 days of emergency lighting." The Suboos Gen 2 Ultimate LED Tent Lantern features 3 light modes: 280 lumens on high, 100 lumens on medium, and red light on low. It will run off one or two 18650 Li-ion rechargeable batteries (2 included) and can charge them via USB. 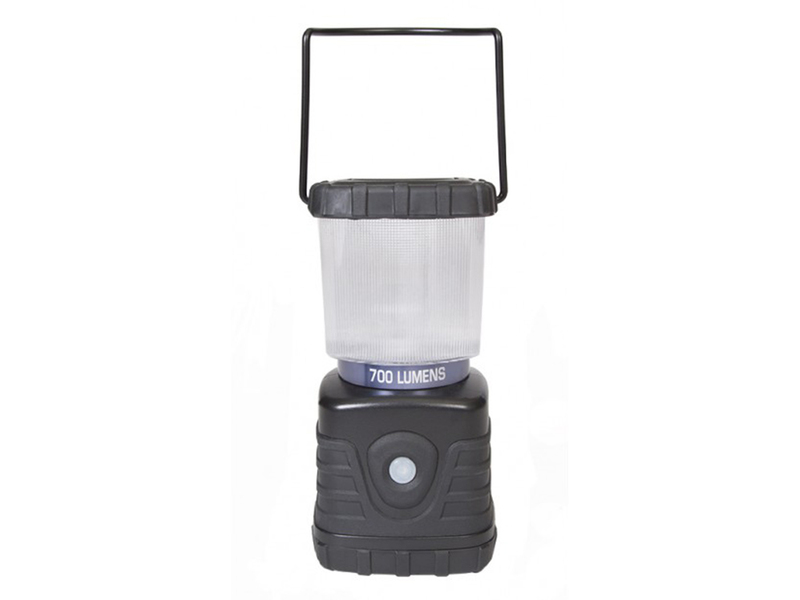 The Suboos Gen 2 Ultimate LED tent lantern can also be used to charge mobile devices. 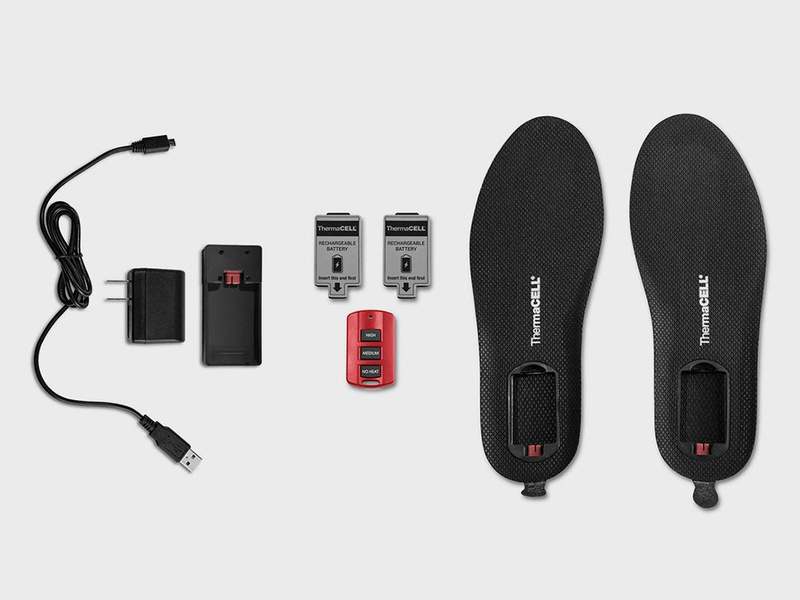 ThermaCELL ProFLEX Heated Insoles charge in 4 hours using a USB port or wall charger. They are operated by a small wireless remote. They feature removable lithium-ion batteries and extra sets are available as spares. The ProFLEX Heated Insoles can be trimmed to fit most shoe sizes. From Dorcy website, "Dorcy is proud to announce our next generation of lights. The Metal Gear series of of high performance lights will outshine the competition. 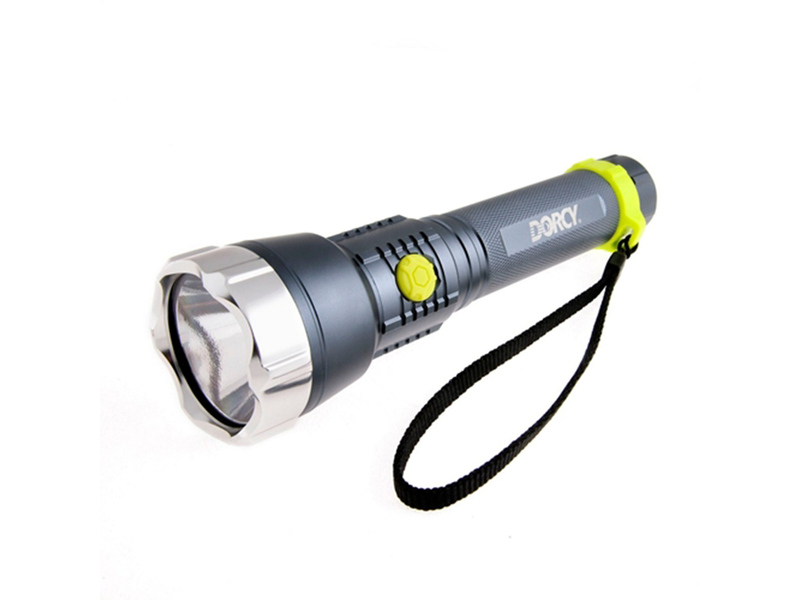 The new Dorcy Metal Gear XLM (Extreme Lumens) flashlight produces 618 lumens of light from a single LED chip. Utilizing the Cree XM-L LED module which allows Dorcy to drive the chip with 6 alkaline batteries to produce a intense beam of light. With beam distances over 300 meters (1100 feet) the 41-0435 utilizes Dorcy's TrueSpot® Optimized Reflector System." 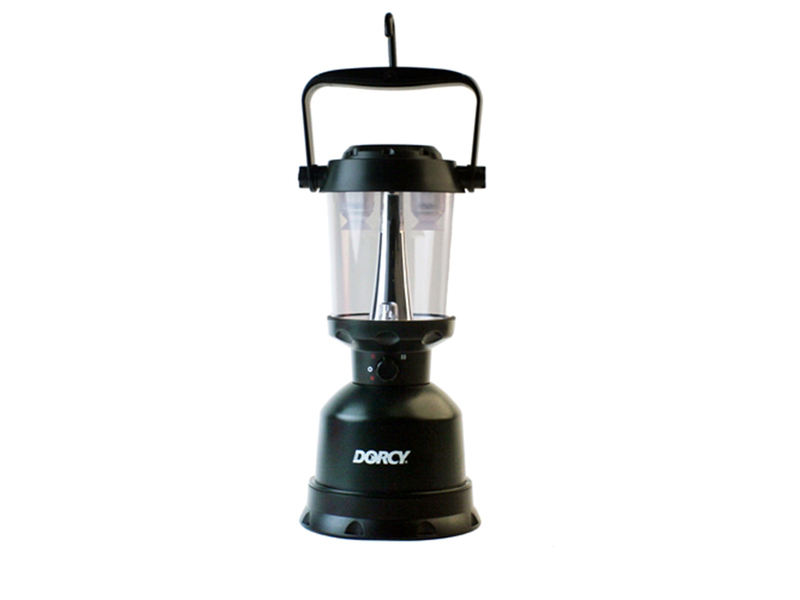 From Dorcy website, "The 160 Lumen 4D Twin Globe LED Lantern is the first battery operated lantern to approximate the illumination characteristics of traditional gas / mantel lanterns. 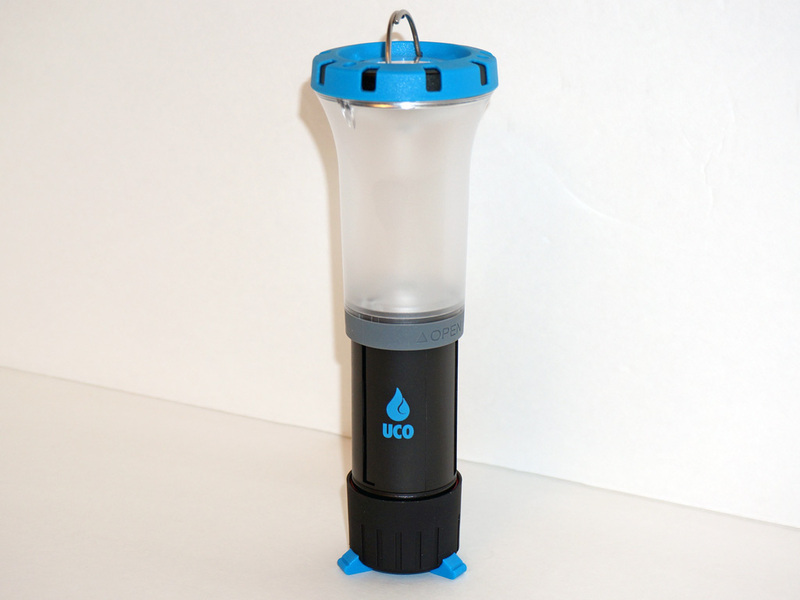 This lantern’s design allows it to radiate 360° of light with 160 Lumens of light output. 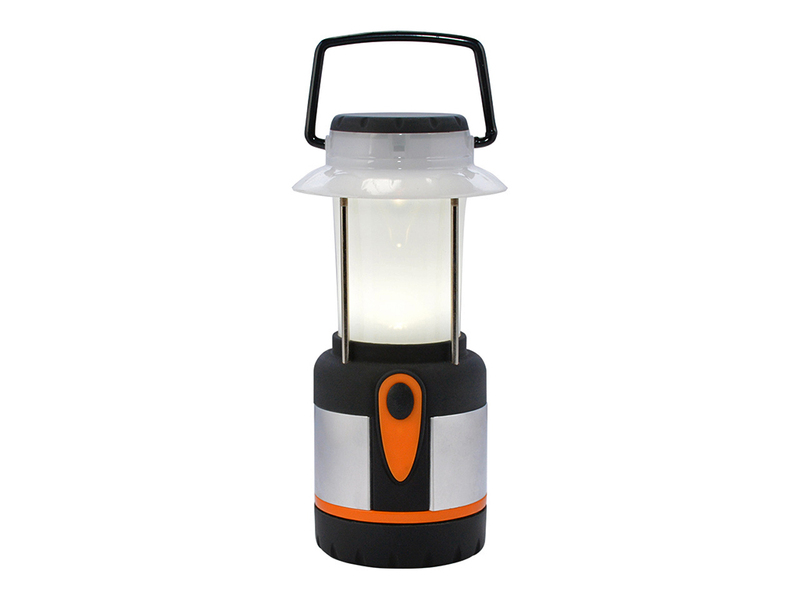 The durable body construction allows this lantern to float and makes it completely waterproof with an IPX7 rating. The Twin Globe Lantern contains two brightness settings, for high and low settings, and an amber night light. The highest LED settings allows for 175 hours of continuous use, the lowest giving 350 hours, and the amber LED allows for 700 hour of continuous use." From Dorcy website, "The Dorcy International’s new Zoom Focus flashlights are state of the art. Zoom Focus technology enables the user to adjust the beam/focus of the light from a tightly focused spot with maximum reach all the way out to an extremely wide area flood light with perfectly even edge to edge light distribution. All this is made possible by Dorcy’s Patented TIR optical technology. The Total Internal Reflectance optical system uses a patented acrylic lens that is so efficient almost 100% of the light produced is projected onto your target with incredible precision." From Funprojex.com, "The FOGTHIEF™ is a proven light weight concept for the prevention of fogging in all sports helmets including motorcycle helmet visors, eyeglasses and sunglasses worn inside the helmet. The warm breath from your mouth and nose is directed downwards to beneath the chin area. 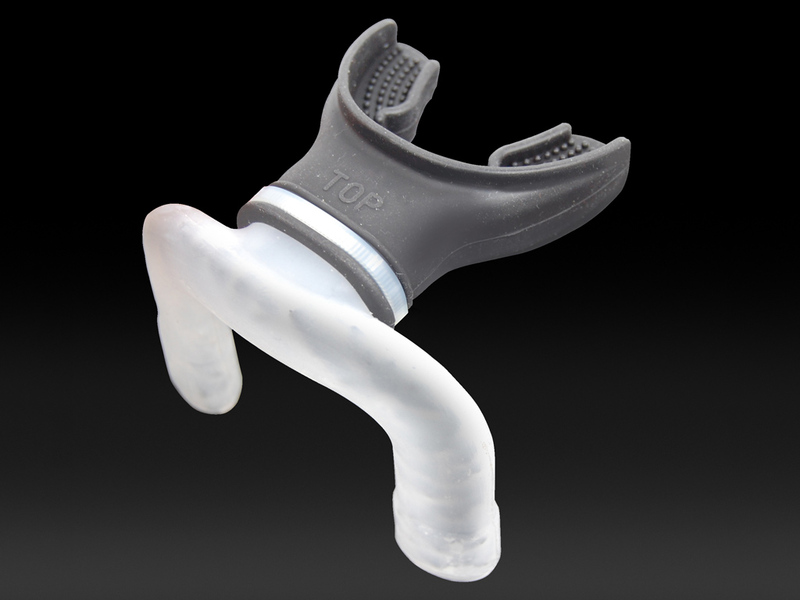 While breathing normally through your mouth the FOGTHIEF™ will direct this heated breath safely below your chin and out below your helmet therefore averting the fogging up problem. While stationary at traffic situations or in slow moving traffic the FOGTHIEF™ keeps the shield and glasses clear of fog and moisture." 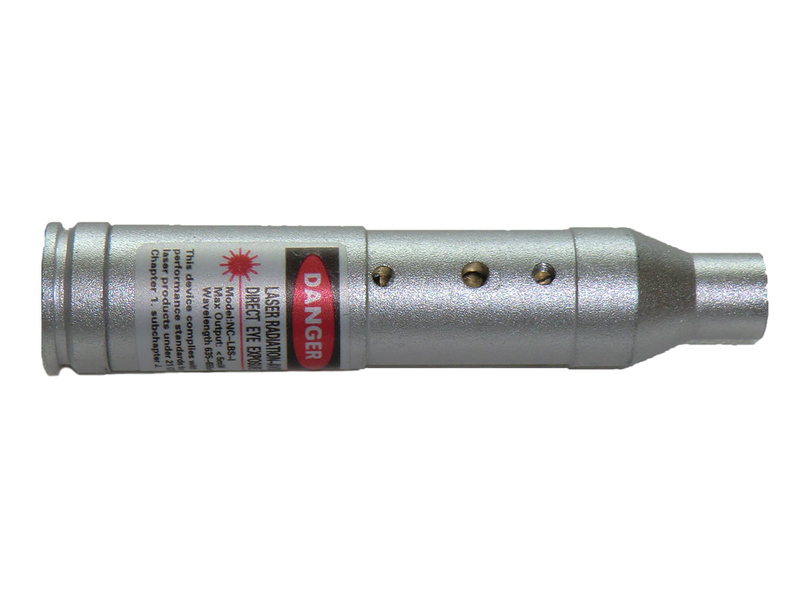 The NcSTAR Cartridge Laser Boresighter for 7 mm Remington Magnum is designed to quickly and easily bore-sight your rifle. It features a red laser operated by three button cell batteries. It is shaped like a standard 7mm Rem. Mag. cartridge to fit directly into the chamber. Simply insert batteries, turn it on, insert in chamber, and aim at a light-colored object about 25 yards away. The Cartridge Laser Boresighter can be used for initial bore-sighting and also to ensure your rifle is zeroed in before the big hunt. 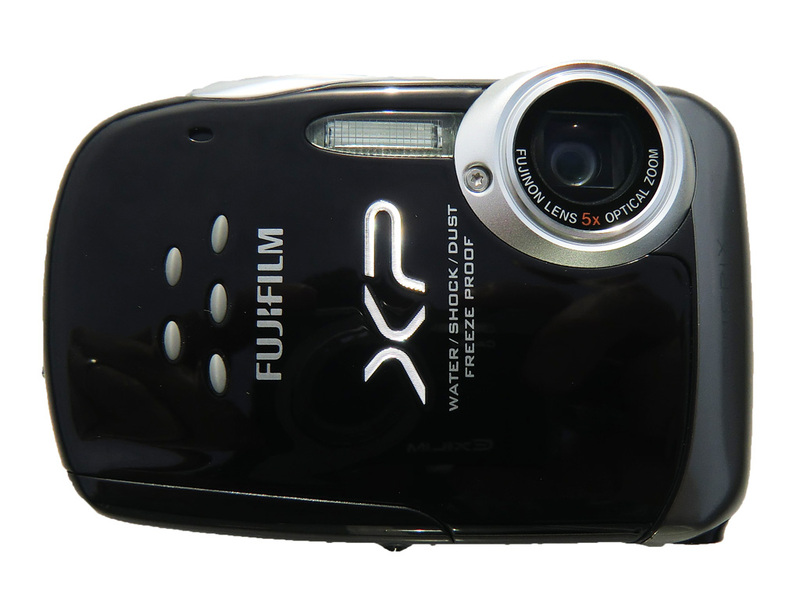 The Fujifilm FinePix XP10 is a waterproof, shockproof, freezeproof, and dustproof digital camera designed for those with rugged pursuits such as a typical Loomis Adventure. It is jam packed with features like HD video, multiple shooting modes and a 5x optical zoom. The FinePix XP10 works anywhere whether its underwater, in the rain or snow, and of course at home. For more information on all of the features, visit the Fujifilm website. The XP10 is available in several different colors to fit your style. 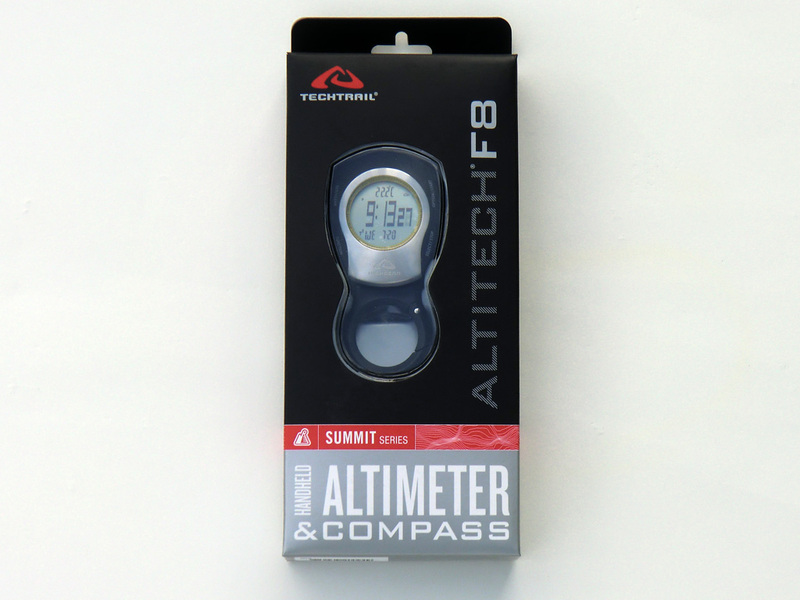 The Ambient Weather Keychain Weather Station includes an altimeter, barometer (relative and absolute with sea level correction), digital clock, digital compass, thermometer, and a weather forecaster. It is full of features and functions in a lightweight, low cost package. 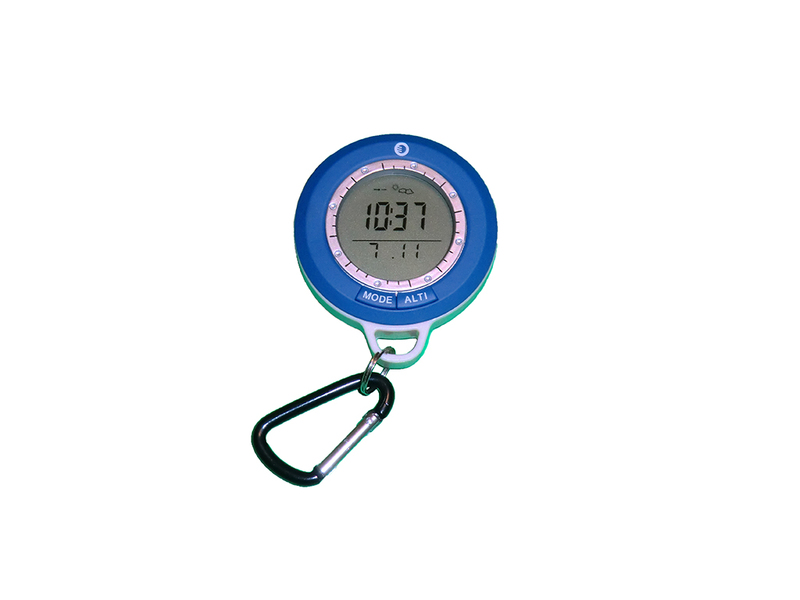 Features a convenient carabiner clip for simple carrying and quick access and includes a blue LED backlight for low light operation. 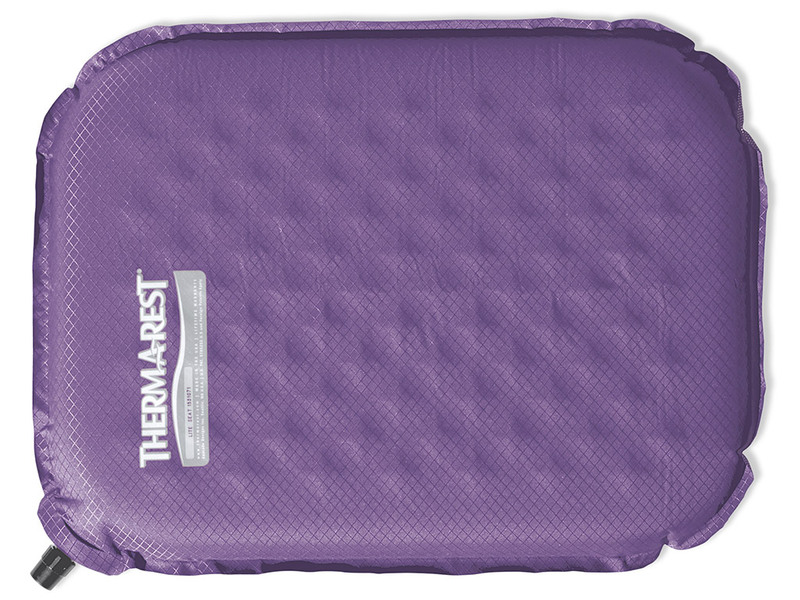 Great for hiking, camping, skiing/snowboarding, mountaineering, climbing, and other outdoor activities. The Ambient Weather Keychain Weather Station is a perfect backup to your GPS.